What is your current photo optimization software? 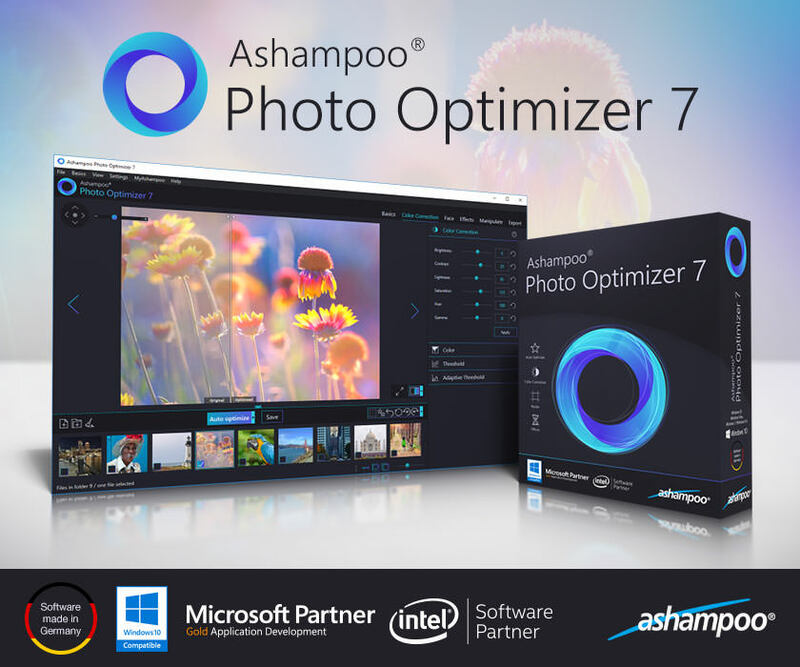 I'm currently using the stock photos app (Microsoft) to optimize my photos and want to switch to Ashampoo Photo Optimizer 7 for automatic image optimization in one click with a large set of editing features. 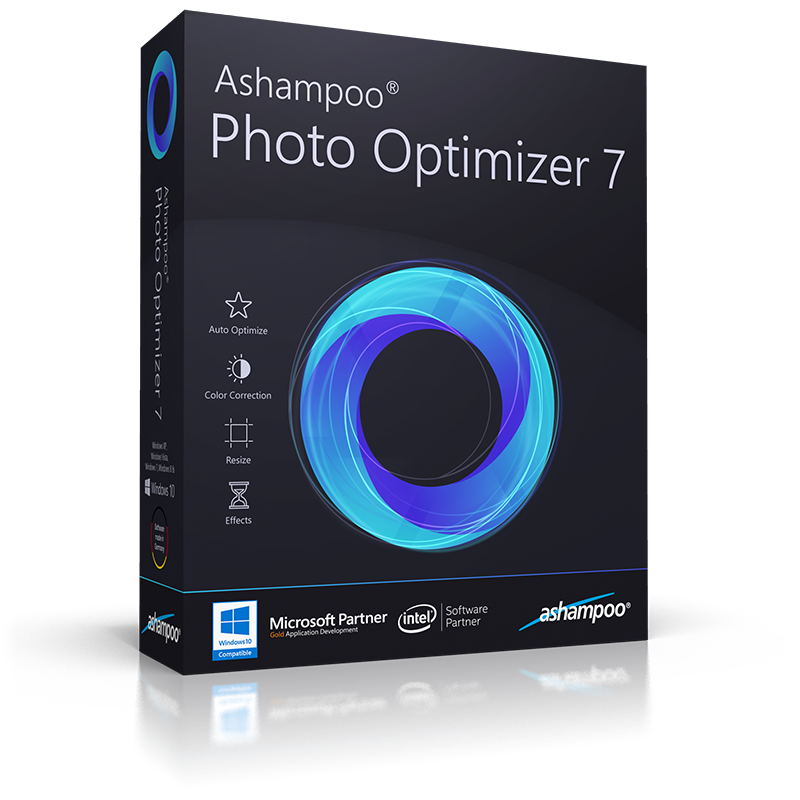 I currently use the Windows 10 Photo App, but is very limited, instead Ashampoo Photo Optimizer 7 gives me full control of my photos. Thanks tarekma & Ashampoo for this super giveaway. I currently use Magix Photo Manager delux that AAU gave me. It is installed in home computer. I need a separate Photo Optimizer for my other device including laptop for using when I am outside of home & need to use Photo app quickly. New version Ashampoo Photo optimizer fits the bill perfectly for this. Red eye can be eliminated automatically or manually, whitening teeth, and beautifying a smile. The easy-to-use speckle and cloning tools are ideal for removing slight blemishes. I would like to win a license for Ashampoo Photo Optimizer 7 for automatic image optimization by one click. I'm currently using Ashampoo Photo Commander 15. My current photo optimization softwareis MS paint. Eye-friendly and ergonomic surface etc. Current time: 04-20-2019 , 01:42 PM Powered By MyBB, © 2002-2019 MyBB Group.